In terms of impact on American culture, Mastering the Art of French Cooking is one of the most influential books written in the last several decades. 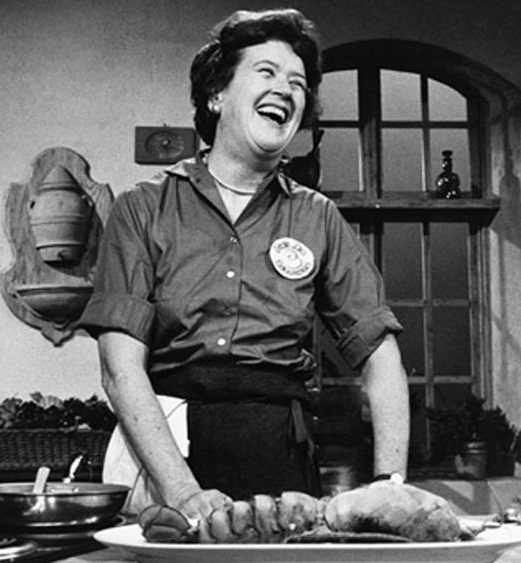 Published when the United States was immersed in TV dinners and green bean casserole, Julia Child’s first and most famous book taught Americans to view food through a lens of pleasure and art rather than convenience. Written in tandem with two French authors, Simone Beck and Louisette Bertholle, it sold over 100,000 copies its first year.